Candles that smell like your favorite movie genre. A goofy gimmick that brought the audience’s sense of smell into the film-going experience in 1981, John Waters’s “Odorama” paired specific scenes in his film Polyester with scents such as roses, dirty shoes, and model airplane glue with scratch-and-sniff cards that were distributed with each ticket. 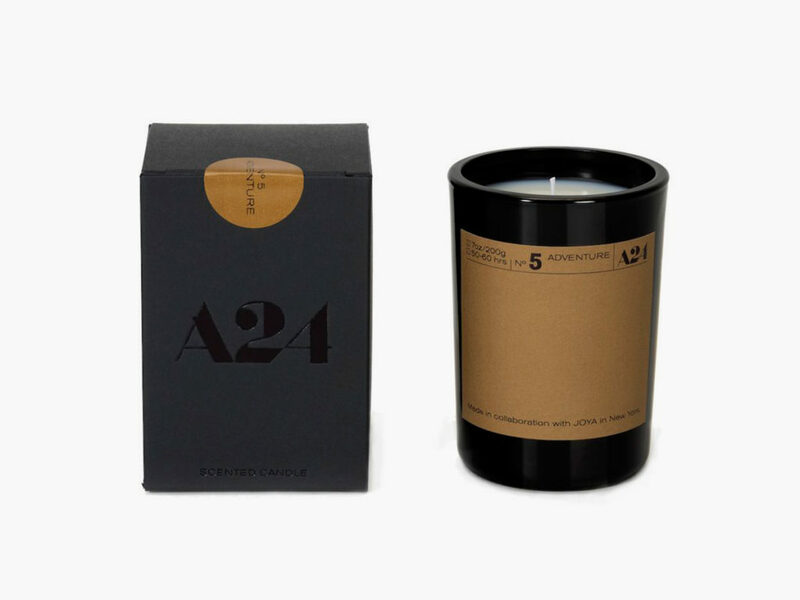 Although this attempt to bring odor into the movie theater didn’t revolutionize the industry, perhaps the boutique New York City film company A24 will have more success bringing the movie theater into your next scented candle. Just pick your favorite genre of film and sniff. Fans of horror flicks will be treated to notes of cypress, suede, mandarin, clove leaf, and cinnamon bark, while fans of musicals can enjoy a mélange of magnolia, fig leaf, pink pepper, muskmelon, rainwater, and lily of the valley. 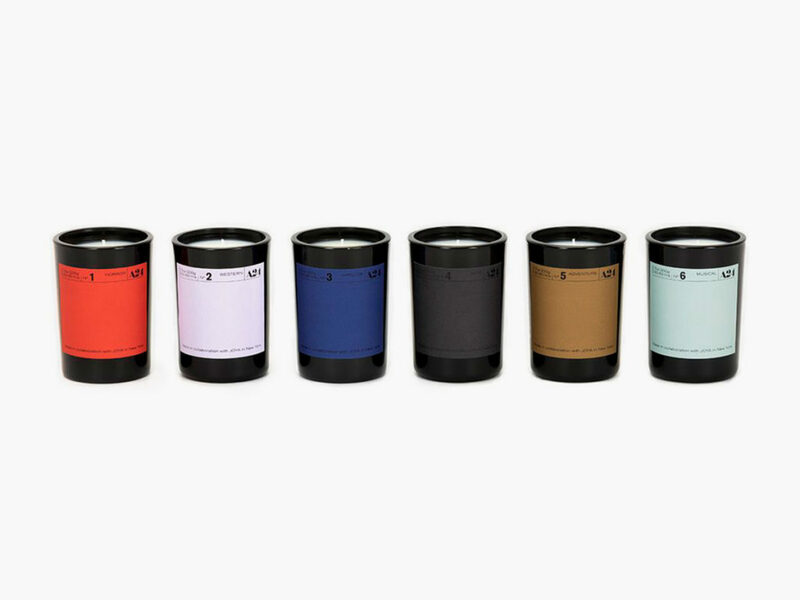 The Joya A24 Movie Genre Candle Collection also includes fragrances for adventure films, westerns, thrillers, and film noir.